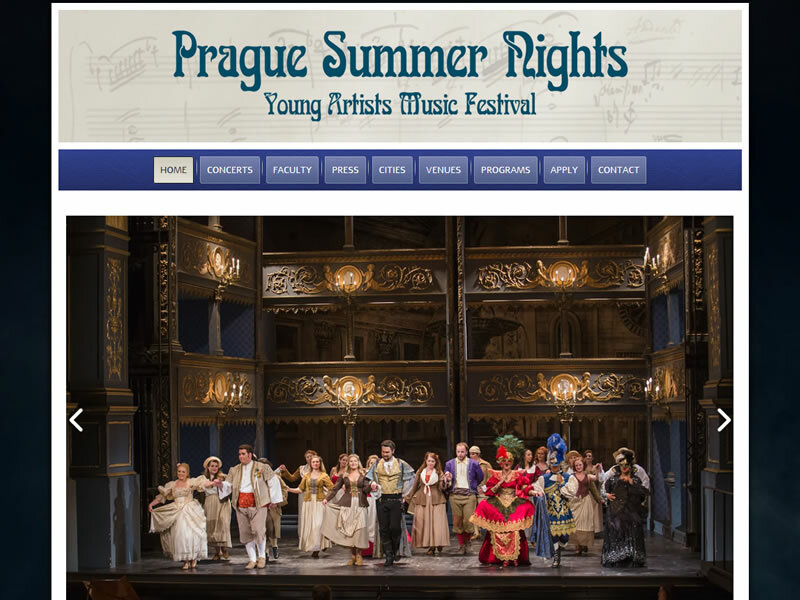 Prague Summer Nights is a yearly festival for young artists, set in beautiful Prague. Our friends at Balance Creative came to us with the Prague Summer Nights. And with their direction we designed and built the site you see today. We've also provided content updates to them over the years.